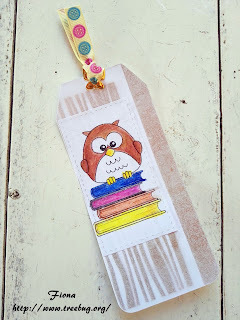 This is a super bookmark Fiona. 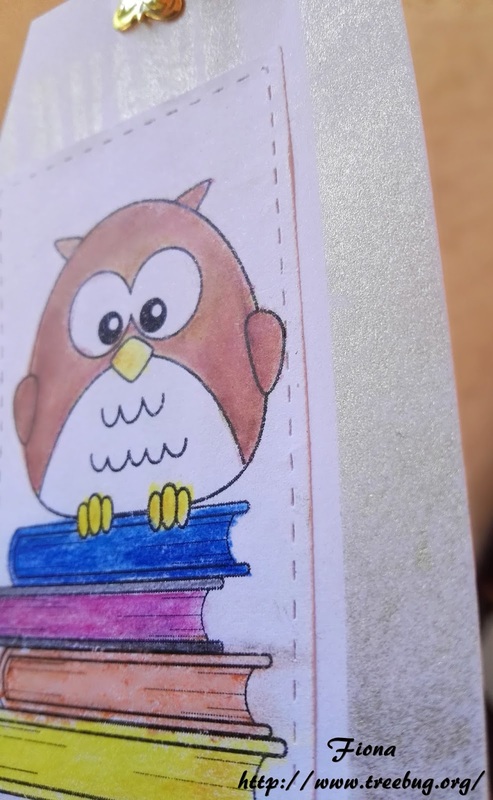 I love the way you have coloured the owl - a great job. This is perfect for our Back To School Challenge at CRAFT. lovel card with this monstercutie! great work from Fiona too! A super card Tina, a fun image and lovely bright papers. I love Fiona's bookmark, a fabulous owl. Še dobro, da si prikupnemu pošastkotu dodala žive barve, da je malo manj strašen. 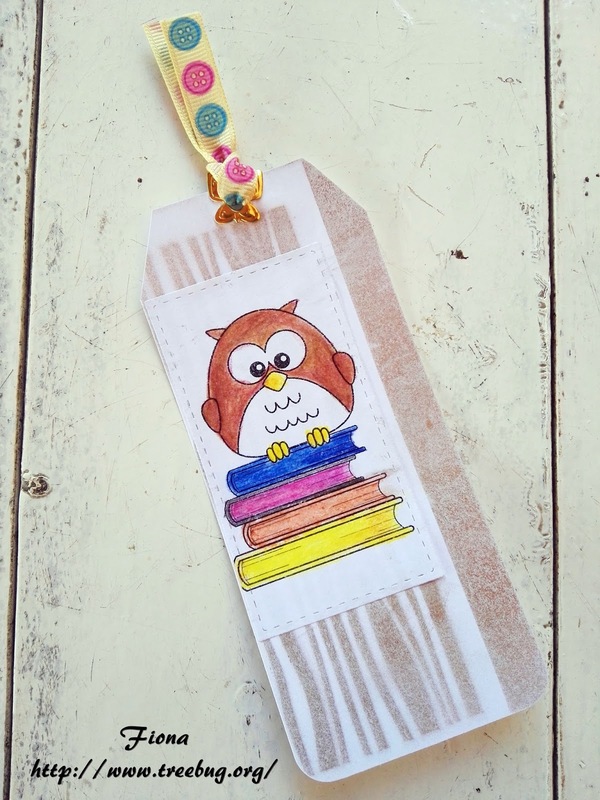 Such gorgeous colourful fun card and bookmarks. Well done to you both - Tina & Fiona. Super cute image and great papers, lovely colours of the ribbon. Thank you for joining our 'Ribbon' challenge this week at Allsorts. super cute card, the array of colors is so fun! I am so glad you played along with us at simon says stamp wednesday challenge! Črna podlaga res lepo uokviri žive barve. Hvala, da si se nam pridružila v CRAFTalnici. Kako simpatičen pošastko. Hvala, da si se nam pridružila v CRAFTalnici.